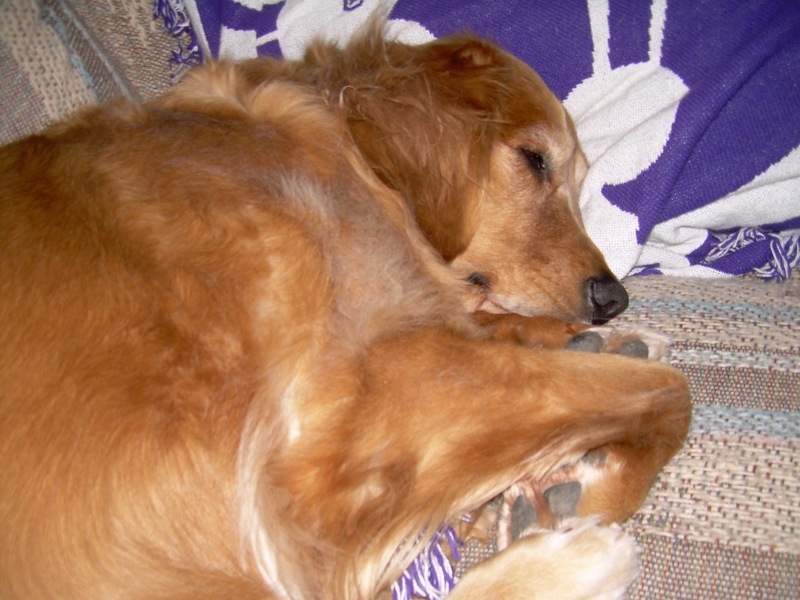 My beloved Gracie crossed the Rainbow Bridge on Sept. 18, 2013. She was diagnosed with terminal cancer three weeks before. 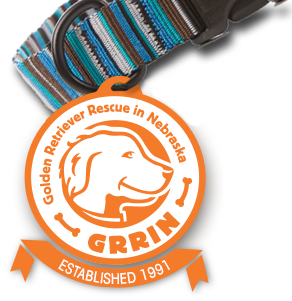 GRRIN is the Golden Retriever Rescue, but in this case it was the human who was rescued. 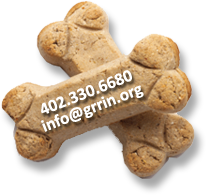 In 2004 I asked GRINN to bring me a foster dog that I would adopt. I told them any dog they brought would not be returned and I would adopt. Little did I know that in Oct. 2004 they would bring Gracie to me. She was really the perfect dog. We bonded in the first few seconds, and she would become the world to me. Gracie was 2 and a half years old when they brought her to me, and we had 9 great years together. Gracie loved going for walks at Chalco Hills on the nature trails or just walks to the local park. She was equally happy being a couch potato and watching football all day with me. 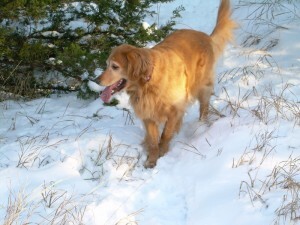 Gracie was always the perfect dog. She never got into the trash, counter surfed, chewed on anything she was not supposed to chew, or had any accidents in the house. 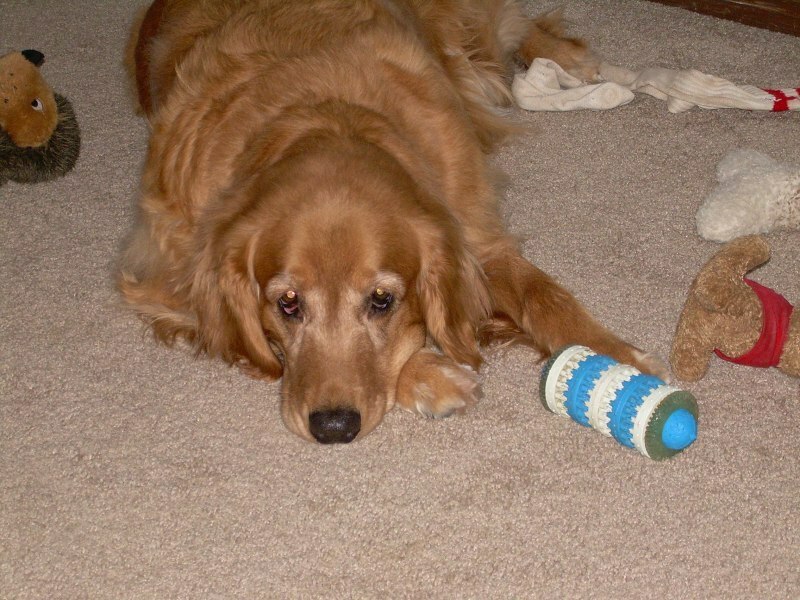 She loved her toys and they all lasted her whole life. She treated her toys as treasured possessions, and even her stuffed toys (besides the dirt) were in perfect condition. She loved to just carry her toys around the house and occasionally toss them in the air. I gave her a Forever Home, and she will forever own my heart. I miss her every single day.